Saba was a child when her father died.After death her father saba suffers in her life so much. Agha Ali’s father was only 32 year old when he left this world. Sheheryaar ‘s brother died few years back.He miss his brother a lot. 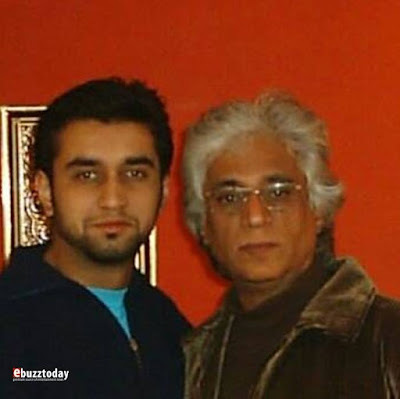 Actor RASHID MEHMOOD’s son Azhar Mehmood died in road accident. how can we forgot Babar Khan who has lost his wife in horrible car accident while travelling from haidarabad to Karachi. Imran Abbas ‘s elder sister died due to cancer. 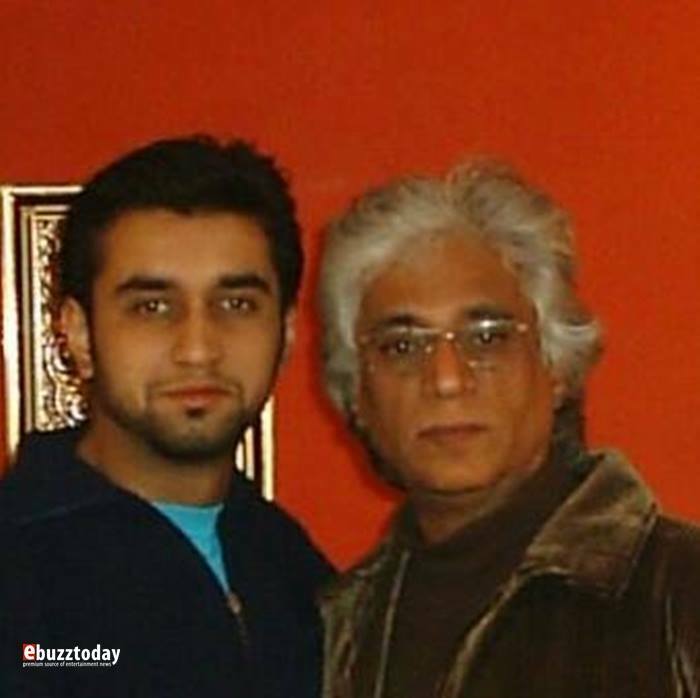 Waseem Akram ‘s dear and beloved wife Huma was died few year back.She was mother of waseem’s two sons.